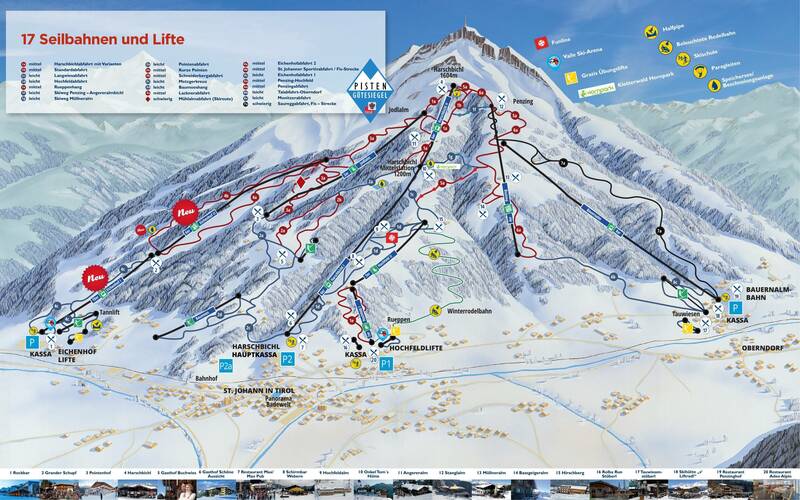 We have made it easy to find ski resorts and destinations with fresh powder snow! 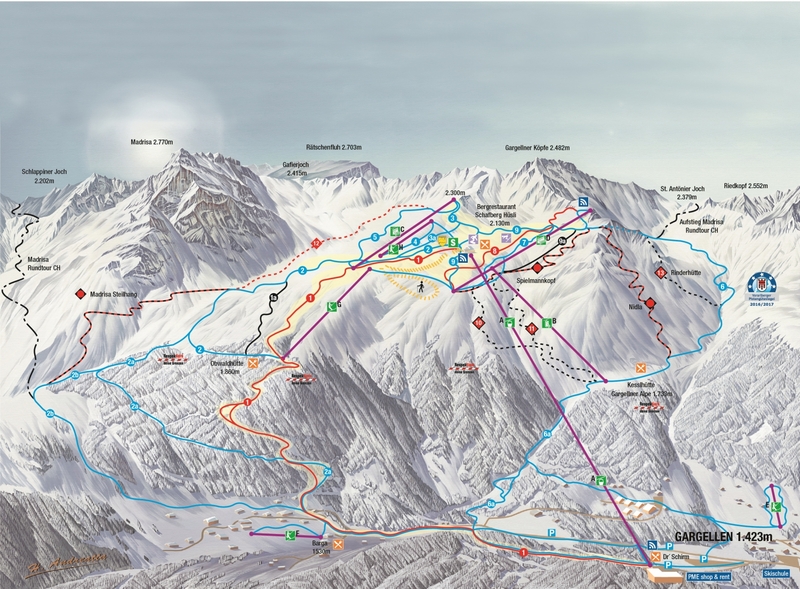 At Ski-resort-stats.com you find one of the biggest database of ski resort worldwide. Every day, the list is updated with fresh weather reports and snow reports. 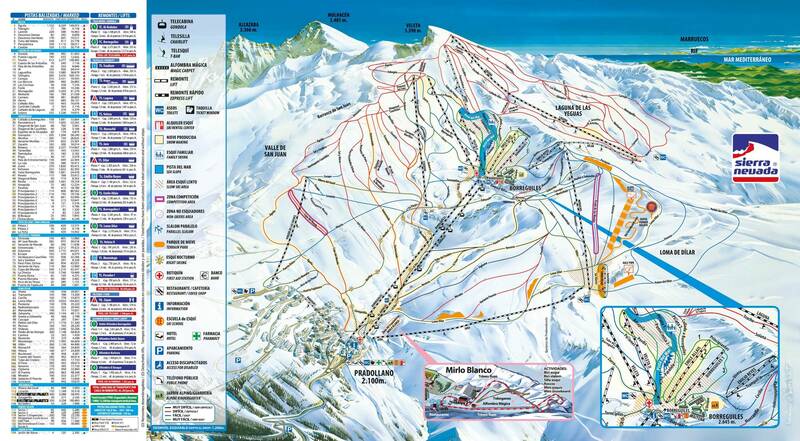 In that way you can always find ski resorts with powder snow. Powder snow means more than 20 cm of fresh snow. If you’re a true powder pig you already know the best place to ride powder is where everybody else isn’t. Some of the best powder days are to be had in small, family resorts where the powder sits there for days after a storm, waiting patiently for you to come and have your filthy way with it. That said, there are a few places that always seem to come up when the talk turns to epic snorkel sessions. Skiing (and the ability to ski) in fresh powder is every skier and boarder’s dream. Experienced powder riders may make it look easy but, as with every skill, getting the technique just right is harder than it looks! As with bumps, it is always a good idea to practice your powder technique on-piste and on a gentle slope, before attempting the deep stuff to the side. The ideal practice ground is, of course, a well-groomed piste covered by 5-6 inches of fluffy snow but this is never guaranteed! Either way, heading straight for the powder without at least an inkling of what you should be doing can be a demoralizing and exhausting experience. 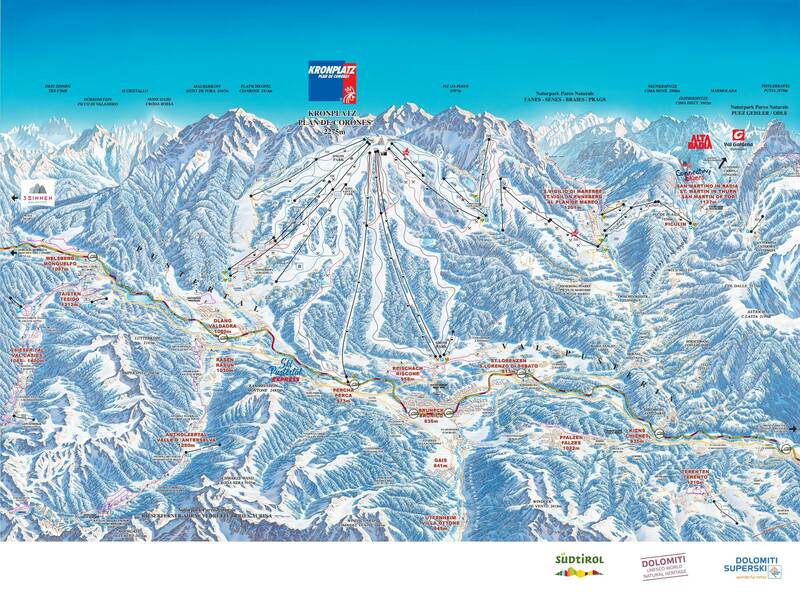 On piste or in shallow light powder: Distribute the weight evenly between your skis and turn both skis as a unit. This is no easy task if you have finally got the hang of weighting your outside ski. However, doing that here will cause that ski to sink away. Build up a rhythm of short, even turns – rhythm being the key to powder skiing and will, in the deeper stuff, allow the snow to make the turn for you. Banish the myth that you ‘must lean back’. A deliberate weighting towards the back of your skis will cause them to drag and will also unbalance you. Rather, adopt a natural balanced stance and anticipate changes in pitch and terrain by remaining relaxed and reactive. In the deeper snow, build up enough speed before establishing a ‘bouncing’ rhythm by unweighting, turning and weighting both skis simultaneously. Do not force the skis to turn or jump them – instead wait for the snow to build up a ‘springboard’ under your skis at the end of your turn, before using this force (similar to the point of maximum resistance at the end of your GS or short swing turn) to unweight your skis and allow you to lift up above the powder and immerse yourself once again.